Spring is approaching - and all the outdoor activities that you can participate in, organise, and share with the community as part of Outdoor-tober (have you planned your activity yet?). 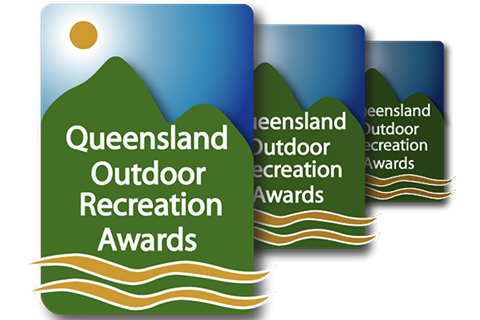 The annual Queensland Outdoor Recreation Awards is open for nominations (who are you nominating?) 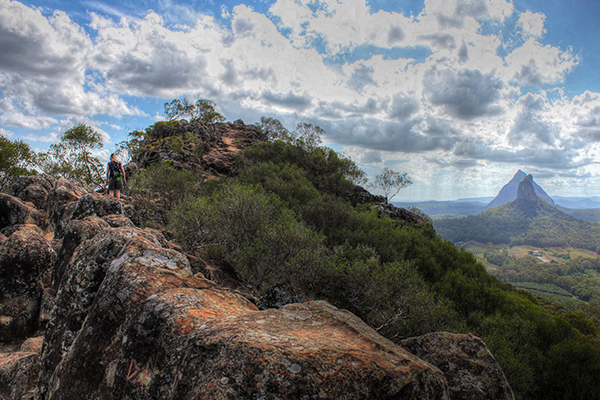 and bookings for the QORF hosted symposium "Outdoors Queensland - Strengthening Connections" (on October 28th before the Awards Dinner) will be opening soon. Your participation could include letting us know about issues, informing us what is happening in your area, making submissions to all levels of government on policy or legislation relating to the outdoor world and completing our surveys. 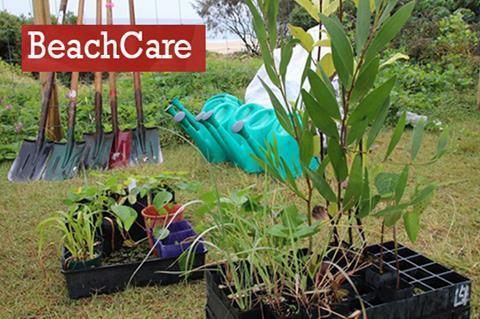 You could nominate someone for a Queensland Outdoor Recreation Award to celebrate the great things that are happening in our environment, setting an example for others to follow - you can even nominate yourself! 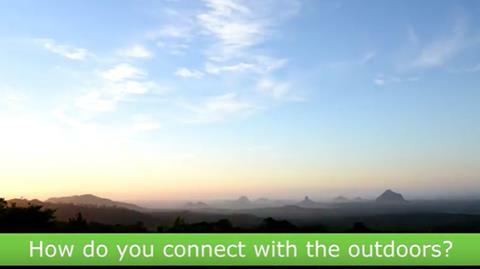 As always, please contact us if you wish to become a QORF Green Circle Member or we can be of assistance in any way. 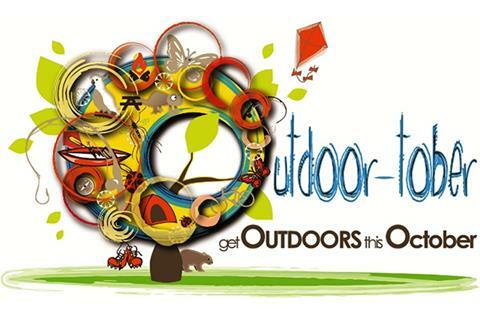 The theme is "Outdoors Queensland - Strengthening Connections" and will focus on how we can strengthen the relationships between the various players in the outdoor sector and better develop the transitions people go through as they move from a childhood to adulthood lived outdoors. The Queensland Outdoor Recreation Awards are your awards - your opportunity to acknowledge your team, your boss, your colleagues, your clients, a new program, a great venue, a staff member ... NOMINATE today! Nominate in more than 1 category? Make more then 1 nomination? Nominate yourself or your business? There have been five Life Members in our 20 year history. 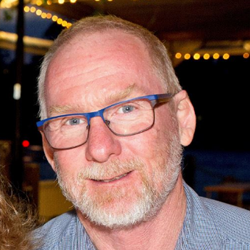 This month we feature Dave Batt who has been interested in nature conservation and outdoor recreation since childhood. The core standards containing all of the common content for all the Australian AAS has just been released for public comment. All members of the outdoors community can now have their say about the core standards. The release is a significant step, as no matter what the adventure activity, the core standards will provide the overarching system that they all use. 10 Reasons Why Being Outdoors is a Big Deal: Most people believe that the outdoors is good for us. Now a raft of research proves that time out in nature is essential to our physical, psychological health and wellbeing. READ MORE for 10 reasons why time outdoors is time well spent. AS 2316.2.1 & AS 2316.2.2 on artificial climbing structures and challenge courses have been approved through the Committee ballot process and are now being prepared for publication. 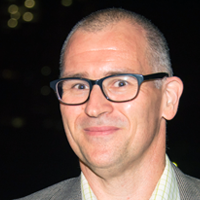 A publication date is being confirmed with Standards Australia. Check out the new GROW with Nature Play app Facebook page. LIKE it and share it with all the mums & dads you know. 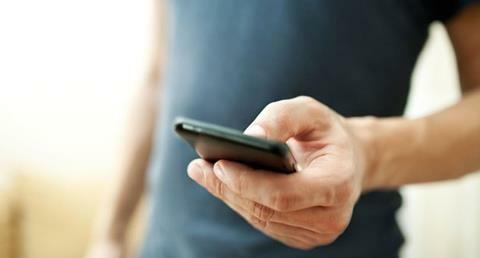 The app has been developed for grown-ups to develop your child's connection with nature from birth to three years. New titles coming soon: The Living Rock (Micheal Meadows); Survival Wisdom (Rich Hungerford) - do you know a title we could be carrying? 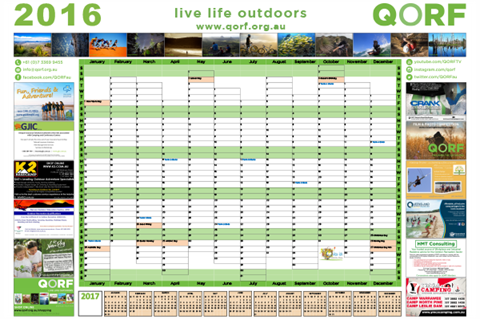 Email industry@qorf.org.au with the details. Do you have an eNewsletter? Can we help distribute your eNews to a much wider audience? Go to eNewsletters for more information. Note: Green Circle Members only! National Threatened Species Day on Sept 7; Bushcraft & Survival Introduction Camp at Mr Barney on Sept 19-21; the International Camp Directors Course on Sept 25-28 and the Australian National Parkour Gathering from Sept 29 - Oct 3. The QORF website is constantly being updated. Recent additions include: eNewsletters to highlight Green Circle Member newsletters; Trail Development, resources for trail builders and Jobs Wanted, a new place to promote yourself and let others know you are looking for a job. Welcome aboard to new QORF Green Circle Members: Camp Cooby and Seaforth Pines.